 For more than 30 years, the Urban Justice Center has provided a home from which groundbreaking advocates can tackle new problems - or bring new solutions to previously intractable ones. Through our new Social Justice Accelerator, we are formalizing this work into regular classes of new initiatives, who will join the Urban Justice Center community, gaining access to our resources, experiences, community, and infrastructure. This enables them to leap over the hurdles of being an early stage nonprofit and get directly to serving their constituency. If you would like to support the work of the SJA, click here to donate. We are so proud of our first class of SJA fellows. Read on to learn more about their work. It is still illegal to be gay in 72 countries. As a result, every year, millions flee their home countries due to persecution based on their sexual orientation or gender identity. AsylumConnect, a tech nonprofit, is the first ever resource website and app designed specifically for LGBTQ asylum.  The AsylumConnect catalog currently helps LGBTQ asylum seekers find verified resources during the U.S. asylum process. Nonprofits and lawyers also use the catalog to find safe resource referrals for LGBTQ clients. AsylumConnect is founded on the belief that there should never be a time when someone does not know where it is safe to go for help due to their LGBTQ identity or immigration status. Since 2016, the AsylumConnect catalog has helped more than 10,000 unique users find safe resources in the U.S. Supporters include: Roddenberry Foundation, Clinton Foundation, U.S. Committee for Refugees & Immigrants, Harris & Frances Block Foundation and One Degree.  The Brave House provides legal representation, community engagement, and holistic services to immigrant girls ages 16-21. Focusing on survivors of gender-based violence, the Brave House seeks to bridge the gap in access to crucial services for this population. In addition to working on the legal case, we will offer trauma-informed therapy, career advising, English lessons, and a calendar of wellness events such as art, meditation, dancing, and self-defense. The space will include in-kind donations of a computer lab, library, and food pantry. Starting as a daytime shelter, the Brave House will grow into an overnight transitional shelter as funding and capacity increases. The Brave House strives to disrupt cycles of violence and create a space where these young women can heal from their past trauma, connect with other youth, and develop skills for long-term happiness and success. The mission of the College Athlete Advocacy Initiative™ is to (1) provide direct legal support to college athletes and their families on NCAA-related matters and (2) launch coordinated advocacy campaigns to combat inequality and exploitation in the multibillion-dollar college sports industry. The organization will unite passionate advocates with current and former athletes and influential figures to fight for fundamental fairness and meaningful reform in college sports. The goal of Power of PURPOSE, Inc. is to permanently re-direct the futures of high-risk, at-risk and court involved youth ages 14-18 years old in the Bronx, NY. Through an innovative approach of purposeful immersion in a positive, goal-oriented environment, isolation from negative influences, exposure to higher education, career exploration, international travel, and the support of a one-on-one Purpose Coach, Committed Mentor, and Celebrity Advisor, youth are focused on realizing their purpose. The difference between Power of PURPOSE and many other youth programs is we want to intervene in the lives of youth before they get in trouble, before they engage in criminal activity, and before they become gang and/or court involved. The Surveillance Technology Oversight Project (STOP) litigates and advocates for the privacy rights of New Yorkers, fighting for effective regulation of local and state surveillance. Our work highlights the discriminatory impact of warrantless surveillance on Muslim New Yorkers, immigrant New Yorkers, and New Yorkers of color. STOP pursues litigation, legislation, and advocacy work to protect historically marginalized communities against discriminatory data collection. Our educational programs empower community members to leverage encryption and other tools to protect their privacy. The UJC is a not-for-profit advocacy organization with a unique platform that combines radical freedom with necessary support. UJC’s anchor projects must raise their own operating funds, but then have virtually complete freedom in directing their programs – including hiring, methods, goals, and daily management. The UJC employs a staff of over 200 lawyers, researchers, social workers and advocates. Our projects have a long history of making serious impacts on behalf of a wide array of poor and disenfranchised populations. The Social Justice Accelerator is the UJC’s next major project.